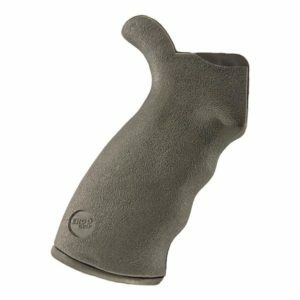 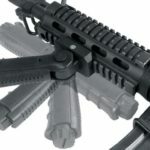 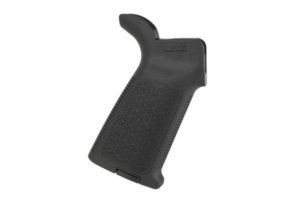 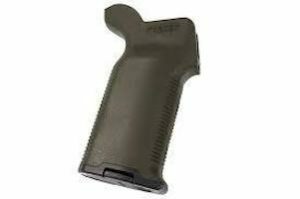 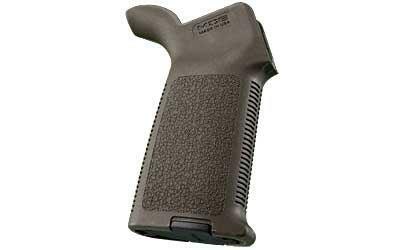 The UTG ambidextrous folding Foregrip has ergonomic finger grooves for a great solid Grip. 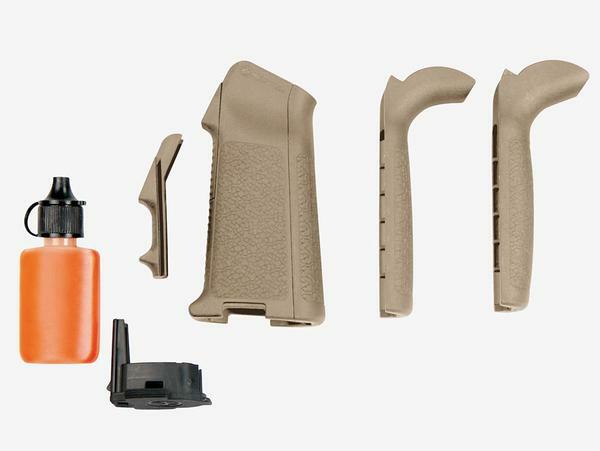 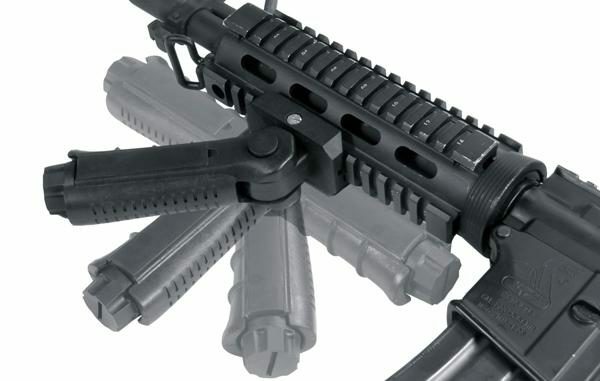 Vertical Grip has 5 adjustable foregrip positions. 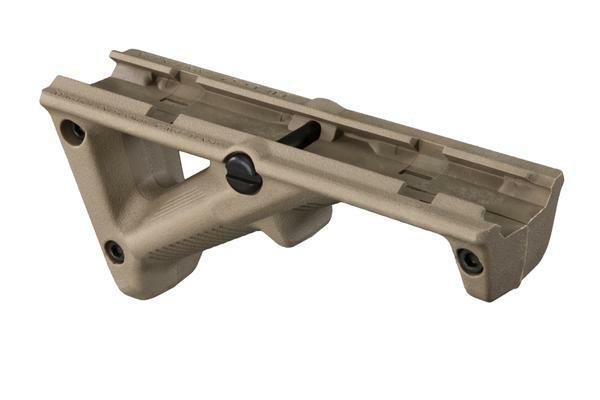 Has a Picatinny mounting deck to slide on and screw tight for a stable installation. 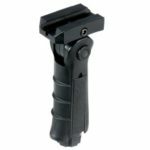 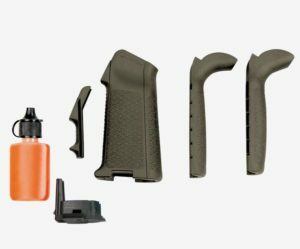 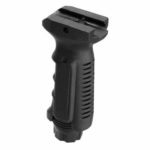 The Ambidextrous Foregrip has a smart end cap for storage compartment to store batteries and it also controls the grip mounting. 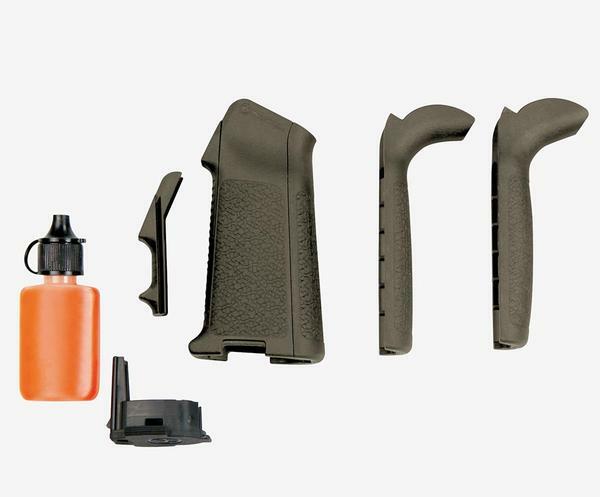 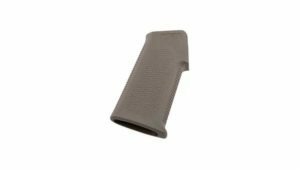 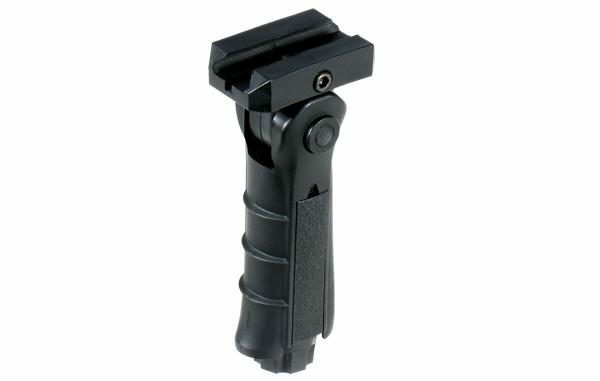 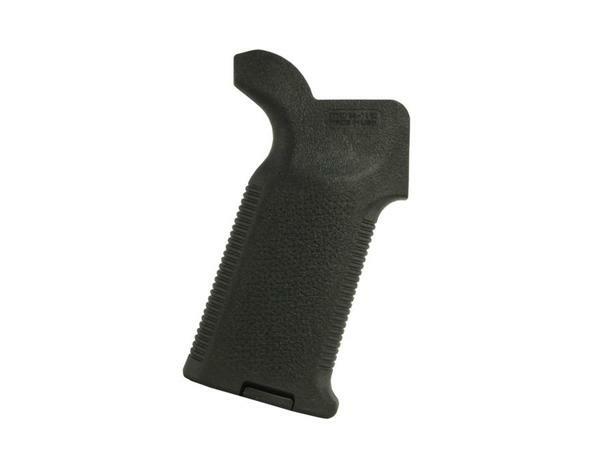 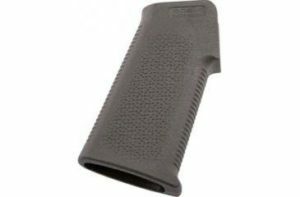 UTG Vertical grip has a comfortable gripping surface and a tactical pattern a cool look also.